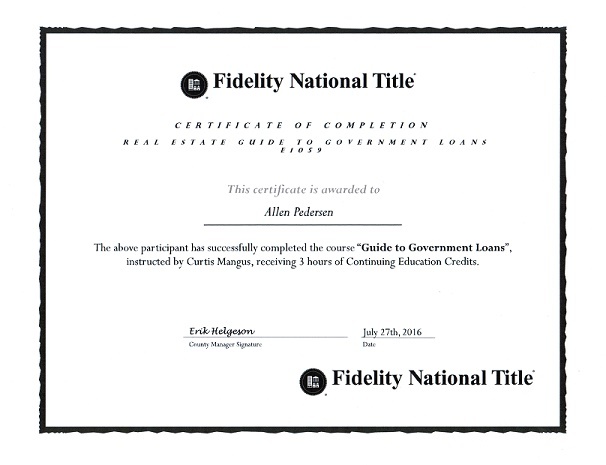 Allen Pedersen Realtor in Idaho, trust is not given it's earned. 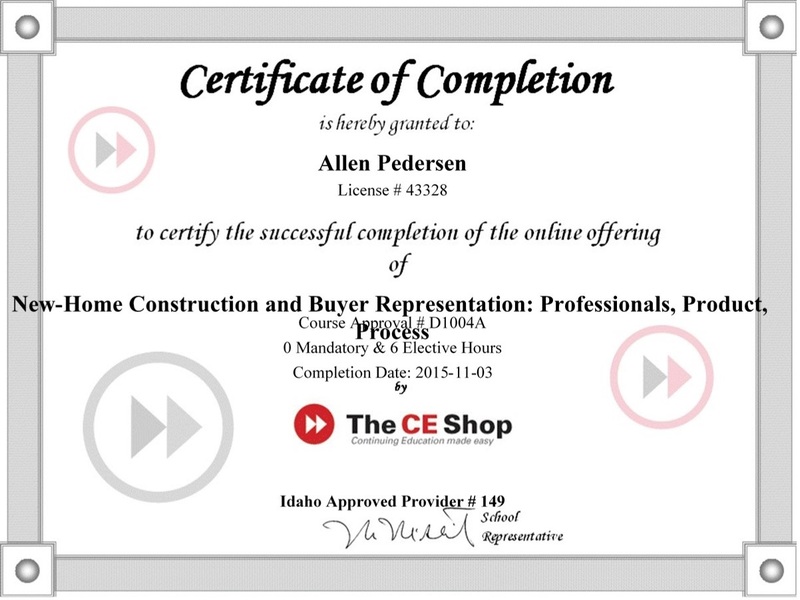 Why you should hire Allen Pedersen to be your Realtor in Idaho. About Pedersen Real Estate Group LLC. Please visit my page on “Marketing You Home On-Line In Idaho” see why you should consider hiring me to sell your home in Idaho. Thank you. Allen Pedersen Proven Marketing Skills That Gets Results! Over 20 years Experience in Marketing, Negotiating and Customer Loyalty! 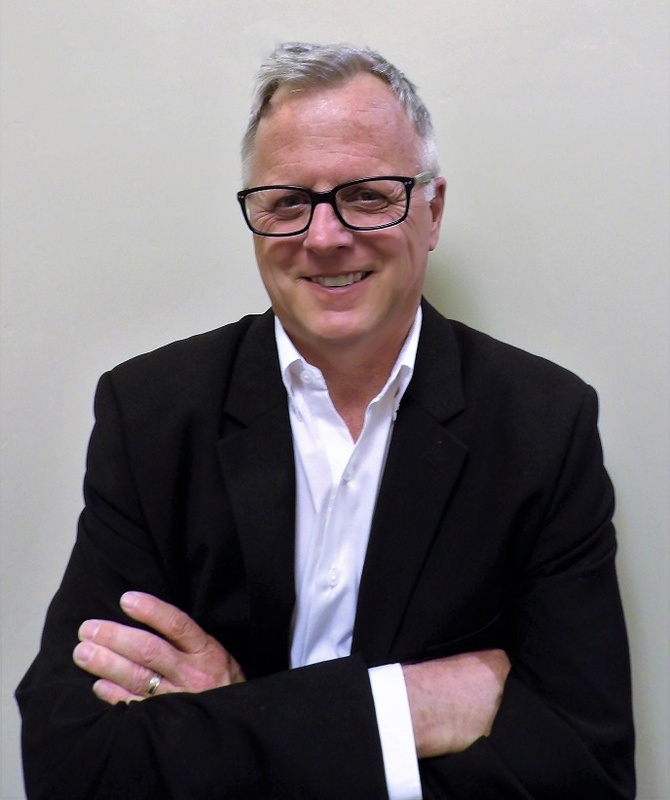 As an agent of the Hughes Real Estate Group of Silvercreek, Allen Pedersen is equipped with all the tools and experience that make a high-quality Realtor. After years of working in the Treasure Valley, Allen has become thoroughly knowledgeable about the real estate market in Boise, Meridian, Eagle, McCall, and the surrounding area. Along with this comes an understanding of the needs of those who are moving into the area and are unfamiliar with the Valley. Allen is an expert at finding the real estate that best fits the needs and desires of anyone who wishes to buy or sell a home in the Treasure Valley. Born and raised in Snohomish, Washington, Allen knows firsthand why so many people have come from out of the area to be here. Like himself, many people are attracted to Idaho’s abundance of outdoor beauty and facilities for camping, golfing, and hiking as well as its low crime rate and excellent schools. Allen uses this experience to help others manage their transition to Idaho with ease. Allen Pedersen bought and sold his own homes in Idaho and he helps others to transition and settle in the area, many for their retirement. A previous career as a finance manager in the highly competitive automotive industry gave him experience dealing with banks every day. While an expert in the real estate industry as a whole he also specializes in residential new construction, and he uses these experience to help people with their home buying and selling process. Age and experience have helped Allen acquired many outstanding qualities over the years that help make him an excellent Realtor. As an entrepreneur, he founded and built a multi-million dollar sporting goods business out of his garage, allowing him to become one of the leaders in the wakeboarding and snowboarding industry in his younger years. He also worked as a sporting goods sales rep for companies like Body Glove and JanSport. In addition, Allen spent 10 years working in the automotive industry where he developed his expert consumer relations skills. Always a top producer, people refer to him as “bulldog” for his tenaciousness, never letting go until he has fully met the needs of his clients and customers. Hughes Real Estate Group of Silvercreek Realtor Allen Pedersen nurtures the relationship with his clients. He has experience with and can relate to the needs of both the home seller and buyer. He is a family man who has coached his kid’s soccer team and loves the outdoors. He is also active in his subdivision’s homeowners’ organization. In short, Allen knows and understands the home buyer and home seller, and he is passionate about serving their needs. My Professional People and Businesses that I Refer. Allen Pedersen Realtor Marketing Proposal For Selling Your Home.